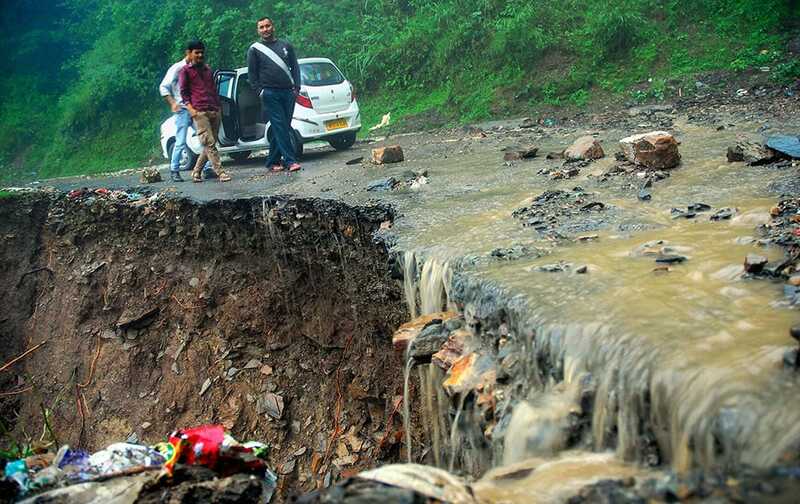 People stand near a washed off road after heavy rainfall at Banuti near Shimla. 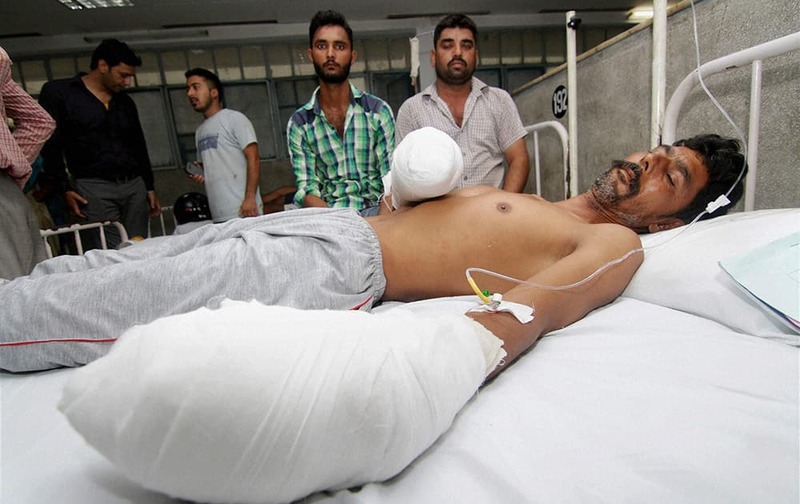 A villager injured in Pak firing being treated at a medical college hospital in Jammu. 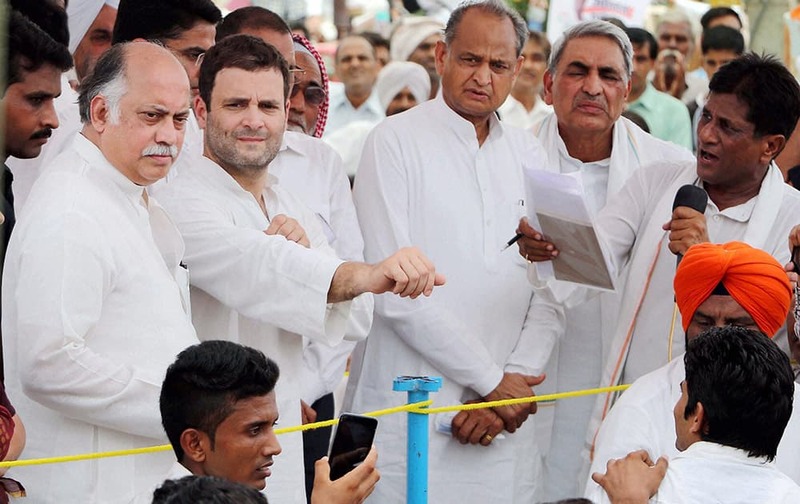 Congress Vice President Rahul Gandhi with Rajasthan Congress Chief Sachin Pilot and party leader Ashok Gehlot listening to peoples problems during his 10-km Padyatra from Khotawali to Amarasinghwala village in Hanumangarh district. 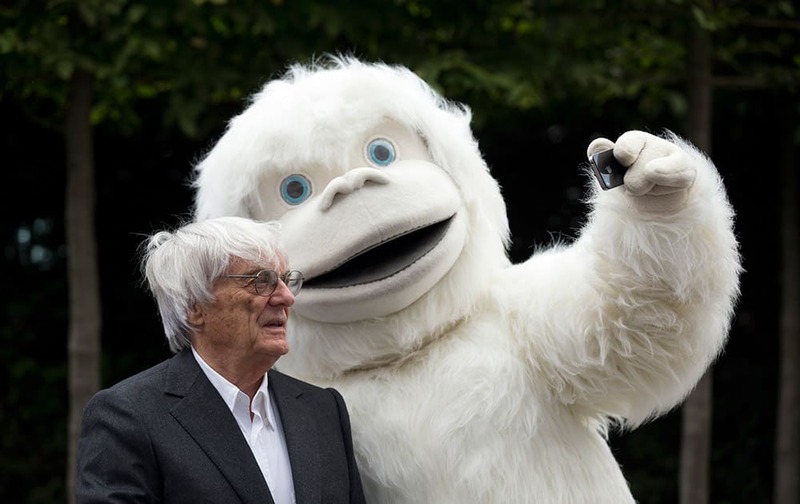 Formula One boss Bernie Ecclestone has a selfie taken with a person dressed in a Yeti costume during a photocall to promote the Mongol Rally outside the headquarters of Formula One Group in London. 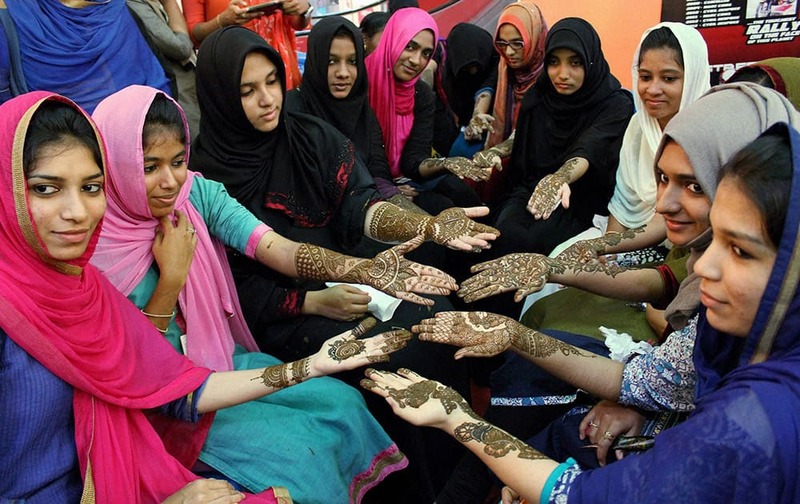 Girls show Mehndi designs on their hands ahead of Eid-ul-Fitr in Kozhikode. 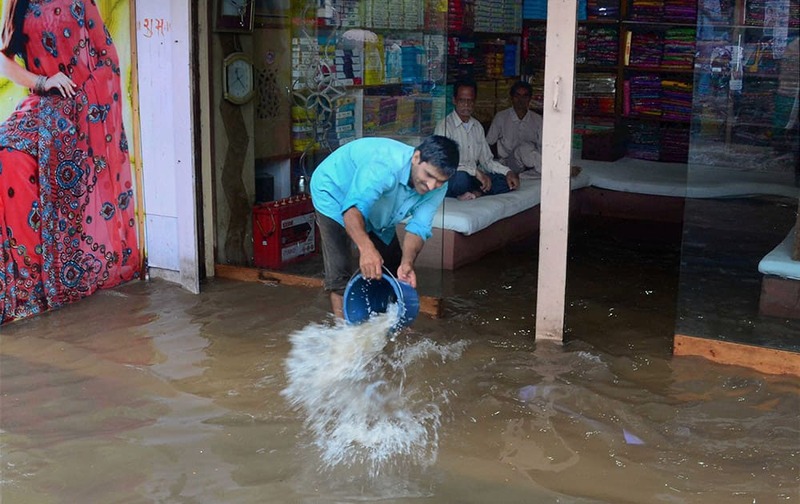 A shopkeeper removes water from his waterlogged shop after heavy rains in Varanasi. 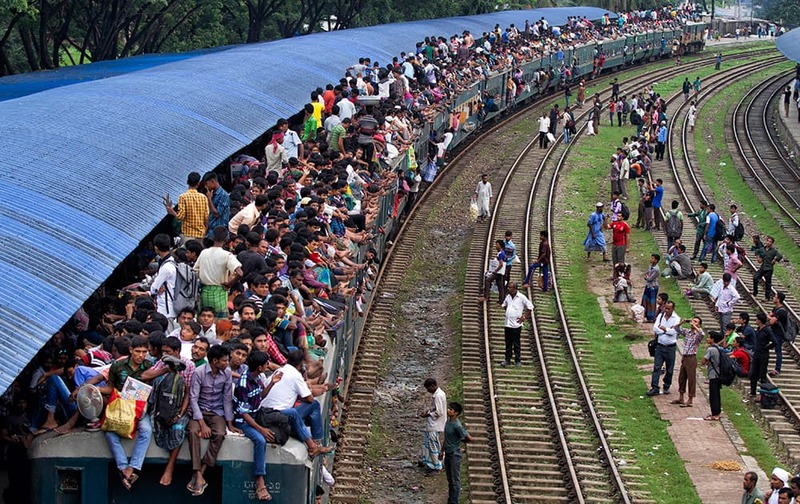 Bangladeshi passengers sit on the roof of a train, as they head to their homes to celebrate Eid al-Fitr in Dhaka, Bangladesh. 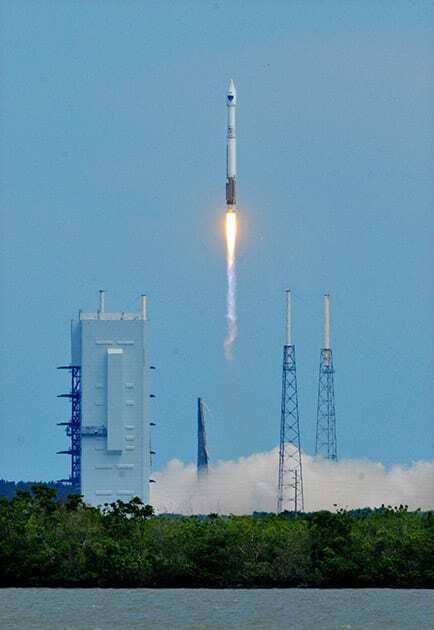 A United Launch Alliance Atlas V rocket carrying the 10th in the Air Forces latest-generation of GPS satellites is launched at the Cape Canaveral Air Force Station. 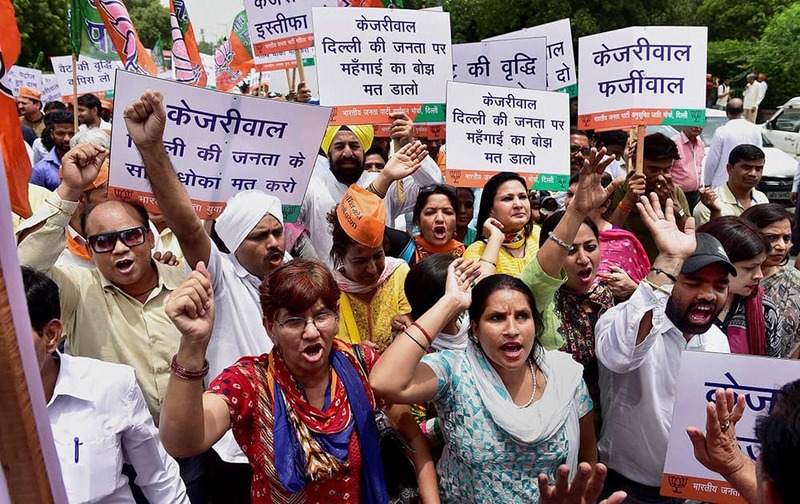 Delhi BJP workers shout slogans during a protest against Kejriwal governments decision to increase Value Added Tax on petrol and diesel, in New Delhi. Prime Minister Narendra Modi with IBM, Chief Executive Officer, Ginni Rometty during a meeting. 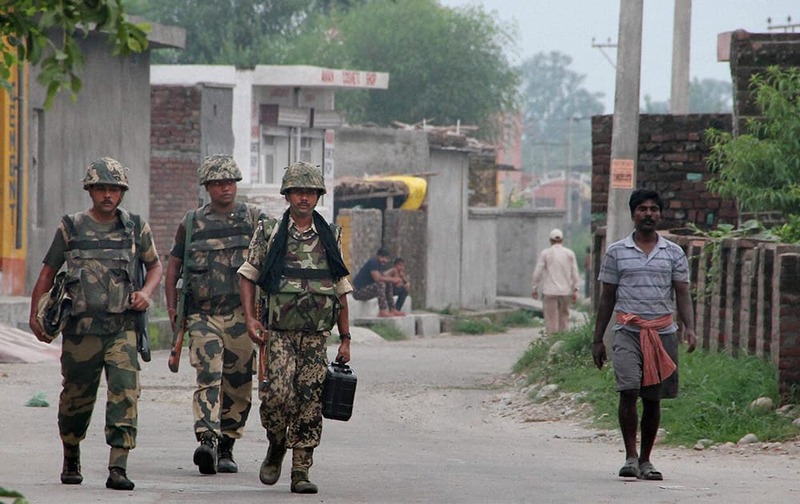 BSF jawans after the ceasefire violation from Pakistan side in Pargwal village. 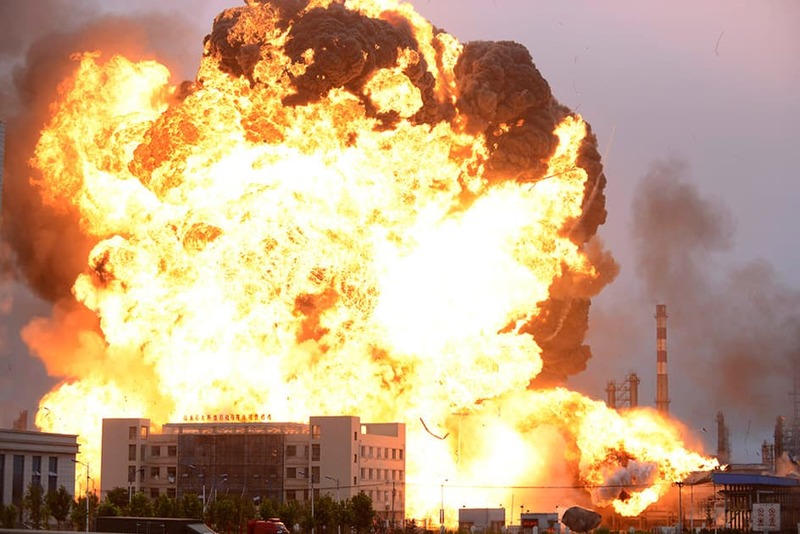 A petrochemical plant is engulfed in flames of fire in Rizhao in eastern China's Shandong province. 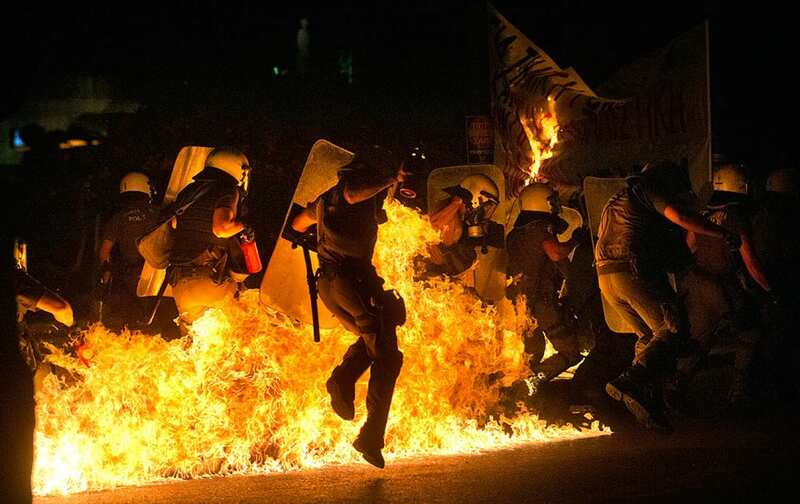 Local media reported that a fire started at a storage facility at the plant which has been out of production for more than a year. No casualties were reported. Head Priest of Jagannath Temple Dilipdasji offers date to MLA Gyashudin Shaikh during a speacial Iftaar Party organised for communal harmony in Ahmedaad. 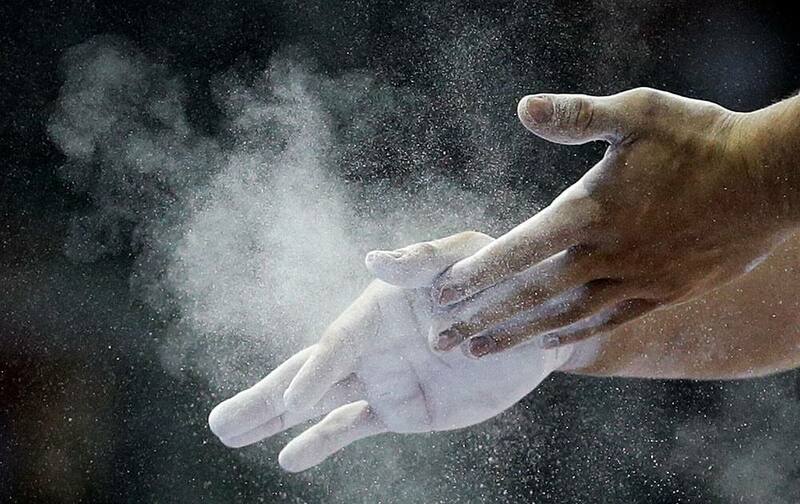 Brazil's Francisco Junior puts chalk on his hands during artistic gymnastics parallel bars competition in the Pan Am Games in Toronto. 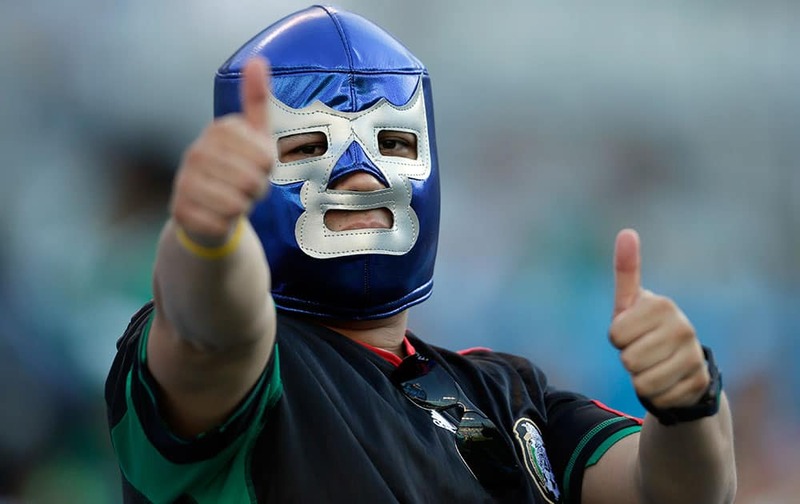 A Mexico fan cheers before a CONCACAF Gold Cup soccer match against Trinidad & Tobago in Charlotte, N.C.
Riot police officers run through fire as anti-austerity protesters throw petrol bombs, during clashes in Athens. 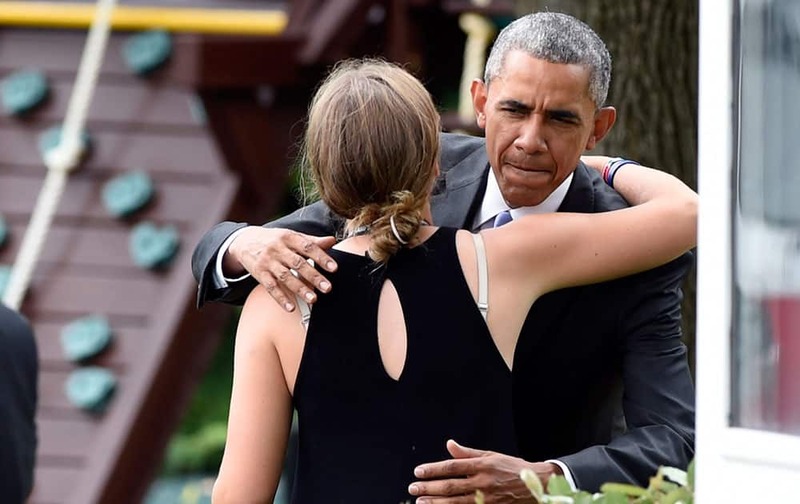 President Barack Obama stops to hug Finnegan Biden, granddaughter of Vice President Joe Biden, on the South Lawn of the White House in Washington. 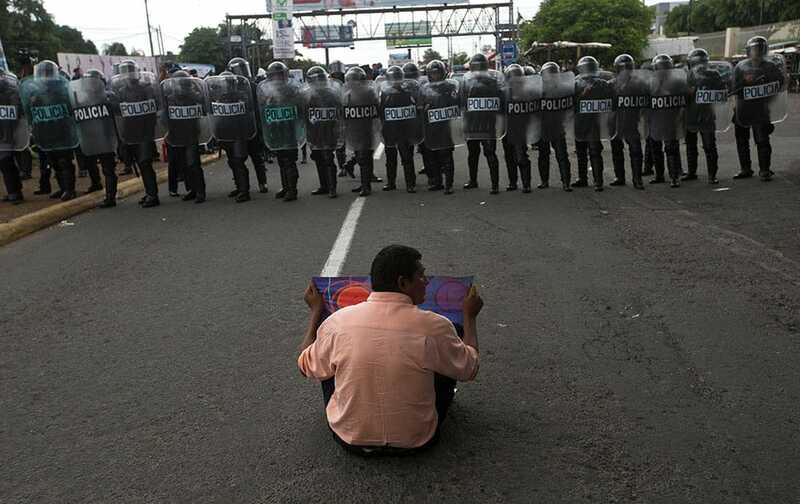 An anti-government protester sits before riot police, lined up near the Supreme Electoral Council, as he joins a demonstration demanding fair elections in Managua, Nicaragua. 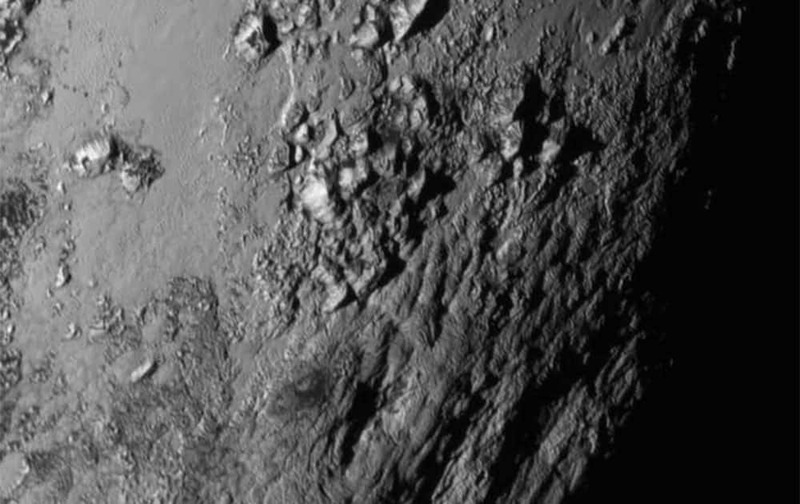 This image provided by NASA on Wednesday shows a region near Pluto's equator with a range of mountains captured by the New Horizons spacecraft. 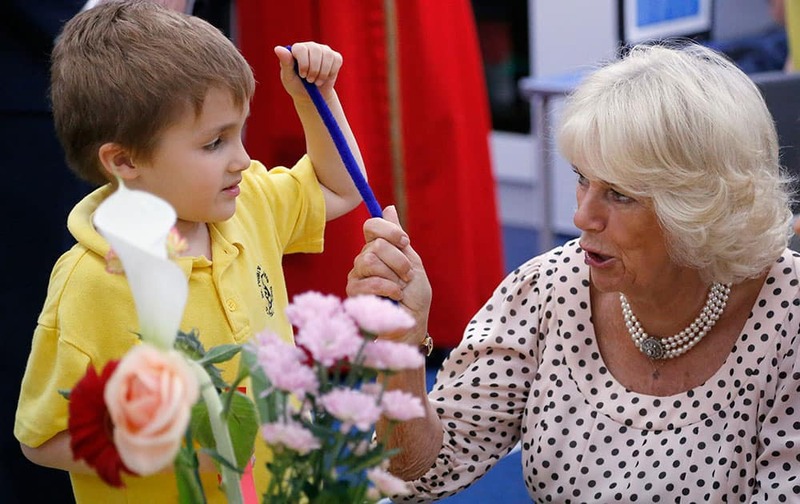 The Duchess of Cornwall talks to a pupil as she visits St. Peter's Eaton Square Church of England Primary School in London.